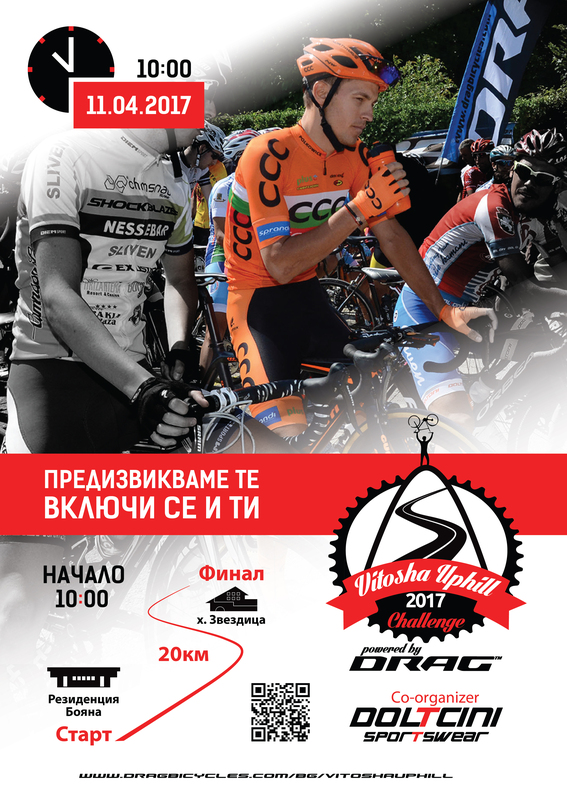 Long awaited video from the international road cycling competitions DRAG Vitosha Uphill Challenge, Cup of “DRAG” and Cup of “Doltcini” which took place in Sofia in June 2017. Over 200 cyclists took part in the 3 day event, including DRAG sponsored teams French Martigues Sport Cyclisme – DRAG Bicycles, Tusnad Drag Cycling Team from Romania and the Bulgarian team DRAG Cycling Club. We expect an even bigger turnout next year with more foreign participants as the events become known outside the country.